Before Inception had hit the screens, Memento was one of my favorite mindfuck movies – a rare gem where you have to put all the pieces together to make sense of it. Too many movies take their time explaining why something happened. Not Memento. 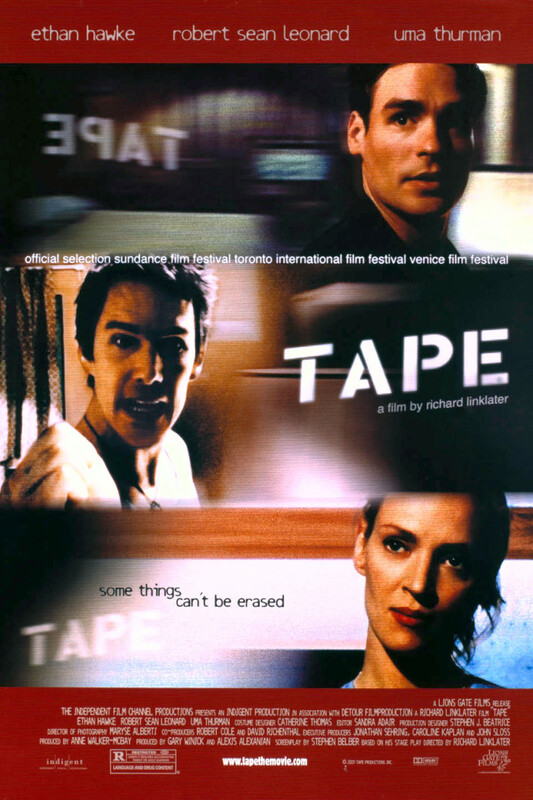 It’s not your usual film. There is a certain kind of pleasure in being confused throughout the whole act and then piecing clues together in the end like a real detective. Leonard’s journey to find his wife’s killer was an interesting journey that had us hooked throughout the movie as we tried piecing everything together with him. 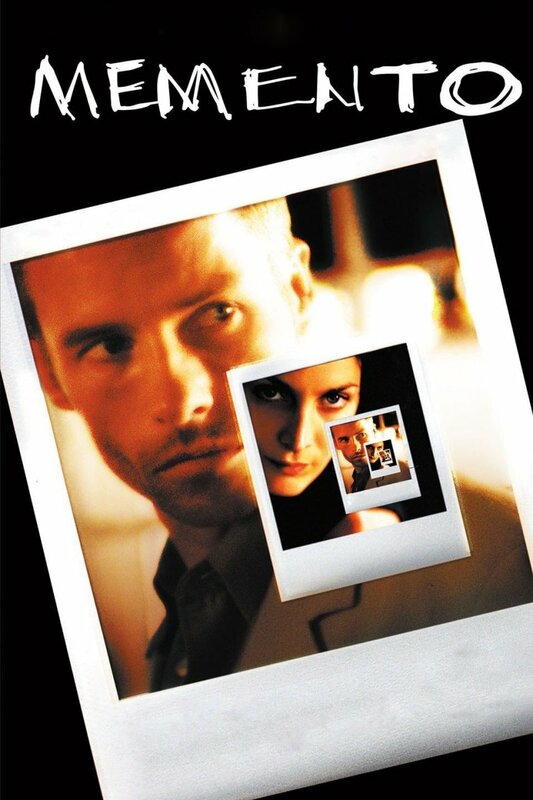 How would you rate Memento out of 5 stars? 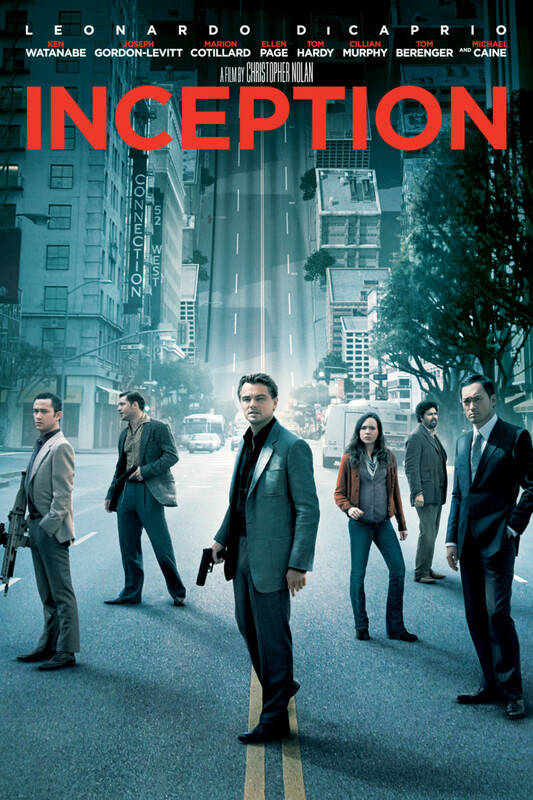 Just when we thought Nolan couldn’t get any better, he came up with Inception, a movie that will surely go down as one of the all-time bests. He has created a masterpiece with his god-gifted mind to blow you away. The plot revolves around Dom Cobb and his team of robbers whose job is to steal the ideas of business tycoons by invading their dreams while they are sleeping. Simply put, they have invented something that can mess with people’s minds. And with some practice, they are nearly perfect at everything they do. This time around, they are paid to plant an idea inside someone’s mind instead of stealing one. They must be careful doing that as dying in the dream would mean never waking up from it and being stuck in limbo forever. Knowing all the risks, they decide to go deeper in the dream than they would normally go. Expectedly, things begin to get more complicated than ever. Sounds pretty confusing, right? That’s because it is confusing. I couldn’t make much of it when I watched it for the first time. Don’t worry; it’ well worth a re-watch. 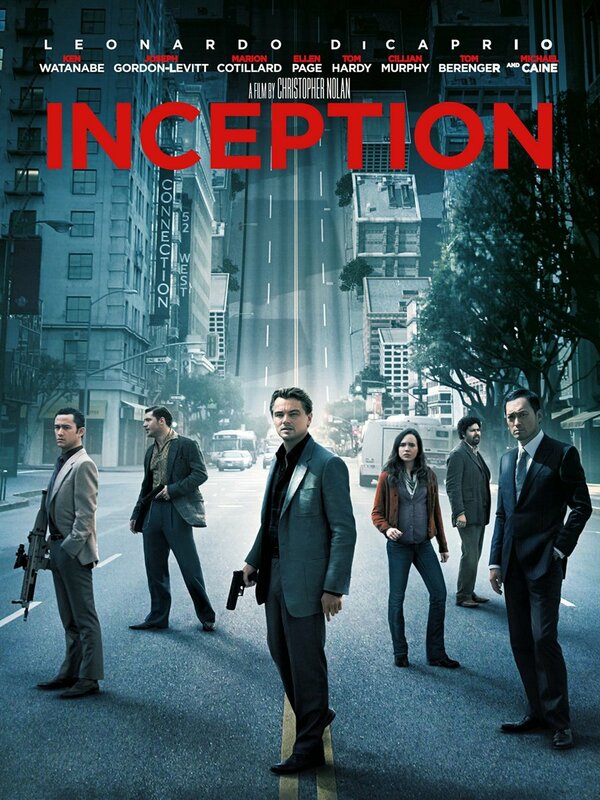 If you are looking or some movies like Memento, you should start off with watching Inception. A lot has been said about the low budget and premise of this movie. Granted, it lacks the action sequences of movies like Memento, let me tell you that Primer is by the best mind-bender you’ll ever watch. Comparing it with the likes of Inception and Memento is unfair to a movie that had a budget of $12k only. 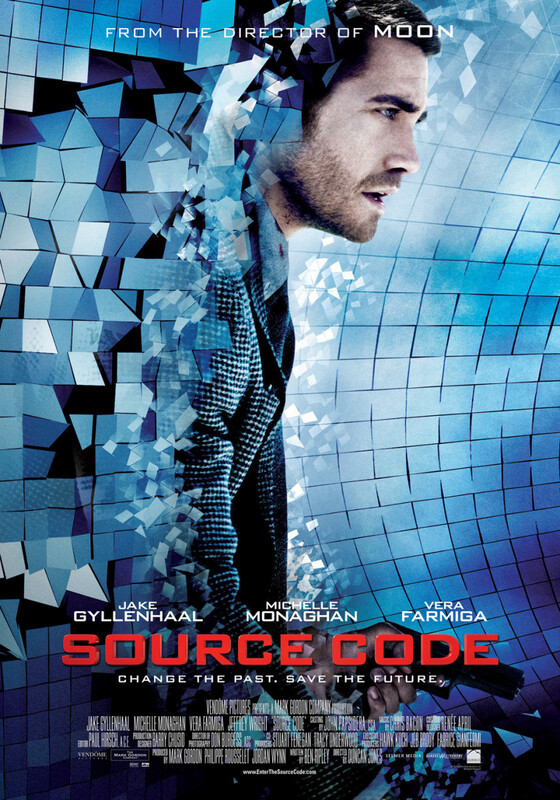 The basic premise is that a couple of friends accidentally invent a machine that can travel back and forth in time. Even though they are not quite sure what it does, they know that it’s something huge. 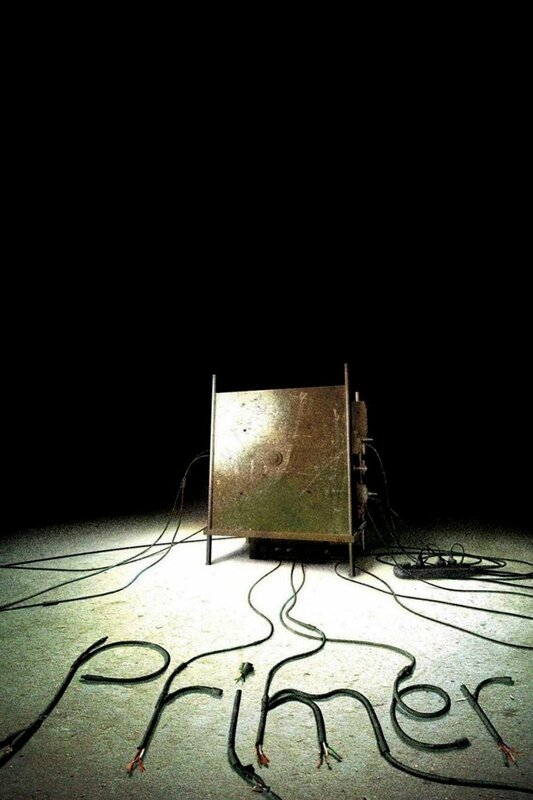 As they become increasingly obsessed with their creation, they start distrusting each other and even themselves. It doesn’t take long before they start discovering the dark consequences of their actions. Primer is not made for everyone. That’s for sure. If you will watch this movie just to be entertained, you are going to loathe it for all the perplexing questions it leaves unanswered. On the other hand, if you are ready to interpret some things on your own or debate it with your friends, you are in for a treat. 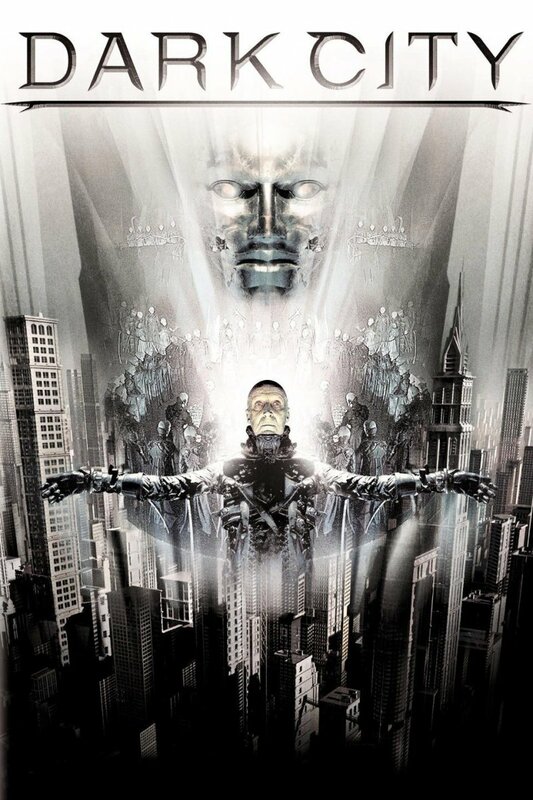 Dark City is a genius concept with a twist in the end that you never see coming. 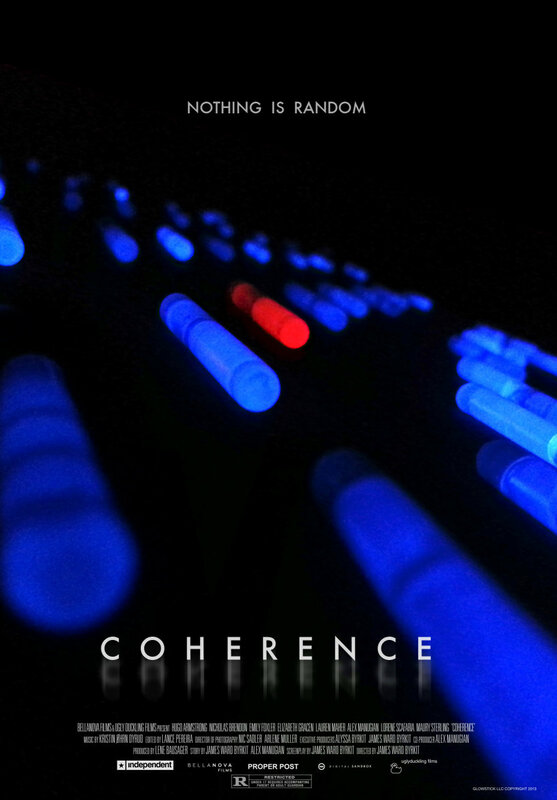 It’s going to mess with your understanding of reality in a cosmic sense. It takes place in a city where sun never rises and everyone seems to fall asleep at the stroke of midnight wherever they are. There is only one man who can stay awake during that time. As he decides to delve deep to figure out what’s really happening, he ends up getting more than he bargained for. Will he be able to figure it out? There are aliens, some elements of time-travel and a bit of action. I am going to stop here and let you discover the rest of the story for yourself. With it’s fantastic sci-fi twist in the end, Dark City definitely serves a place in this list of Movies like Memento. You are either going to love this movie for a captivating romantic story or going to hate it with passion for all its complications. 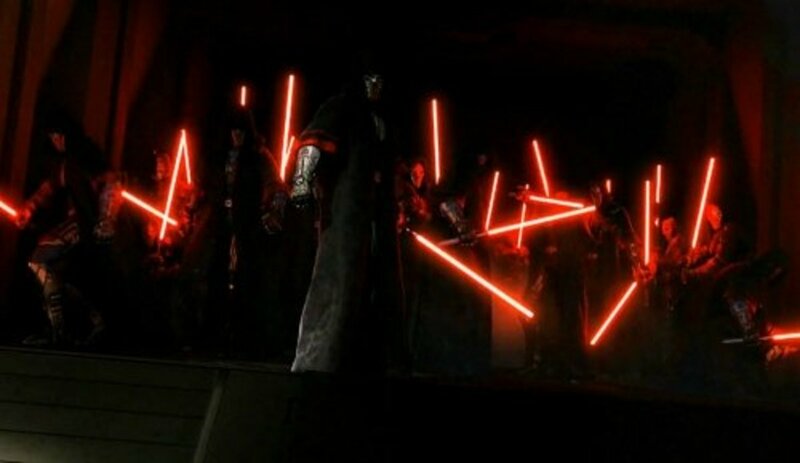 It’s one of those polarizing movies that had the audience and critics divided. 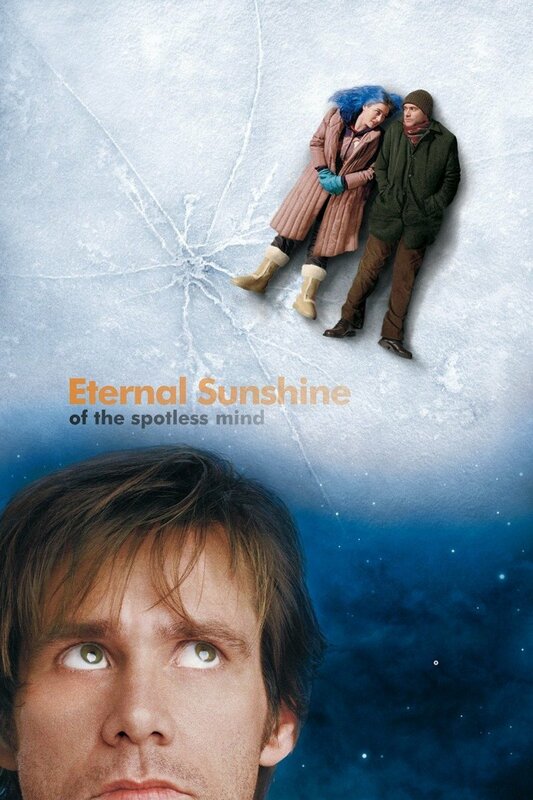 I for one rate it as one of the best romantic movies of all time. It’s a story about a couple who want all their memories of being together redacted. The concept here is brilliant. A machine that helps redacts all the painful memories – how can anything go wrong? Just when they start losing the memories, they realize what they are about to lose. Now he must fight to keep the memories of their moments together. Is it too late though? If you haven’t seen this gem yet, stop reading this and stream it immediately. No one likes to be messed with. We want to be in the control all the time. 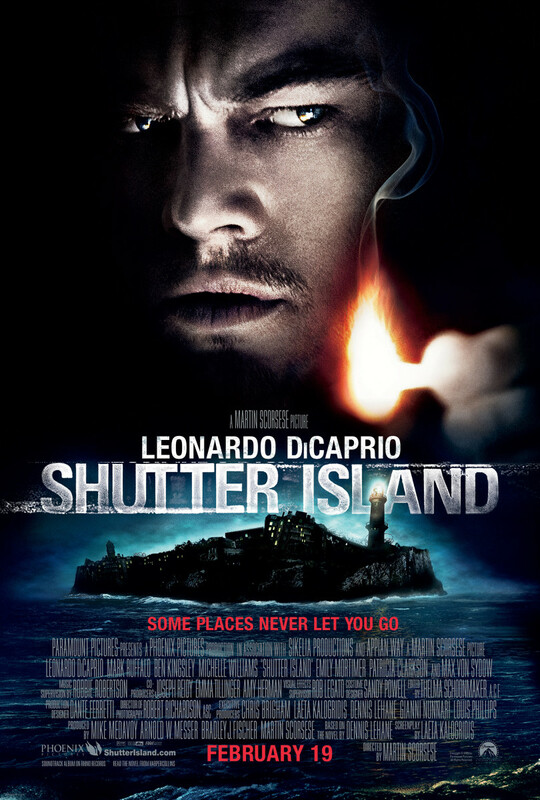 Directed by Martin Scorsese, Shutter Island is going to mess with your mind, but in a good way. Martin has certainly learned a lot from his past movies and poured all his experience into this movie to craft a masterpiece. You’d think that you have a good grip on what’s going on in the movie until the end when an awesome twist turns antagonists into protagonists. The ambiguous ending leaves the interpretation up to you. You have to decide who is playing whom. Is it a coincidence that two of the best psychological thrillers to ever hit the screens (Silence Of The Lambs and Shutter Island) were both adapted from famous novels? Both novels are filled with dizzying twists and turns, and so are both the movies. Shutter Island is a movie filled with dark corners, which is highlighted by the storm looming around the corner all the time in this movie. A classic film noir in every way! There is a good chance that you might have not heard of this movie before even if you are a huge movie buff. In fact, I hadn’t heard of it until recently. I had a chance to watch it and was completely blown away by it. With only Three cast members in the whole movie and only one hotel room, you better have a fascinating character-driven story and some convincing acting to pull it off. And pull it off they do. Don’t worry too much about the plot details. Believe me; you don’t want anything spoiled. Just know that what appears in is not what it seems. Now, it’s not exactly a mind-bending movie, but for its relative unknown nature, I had to include this movie in this list. Christopher Nolan, you cannot not talk about this guy when you talk about twists and turns in a movie. 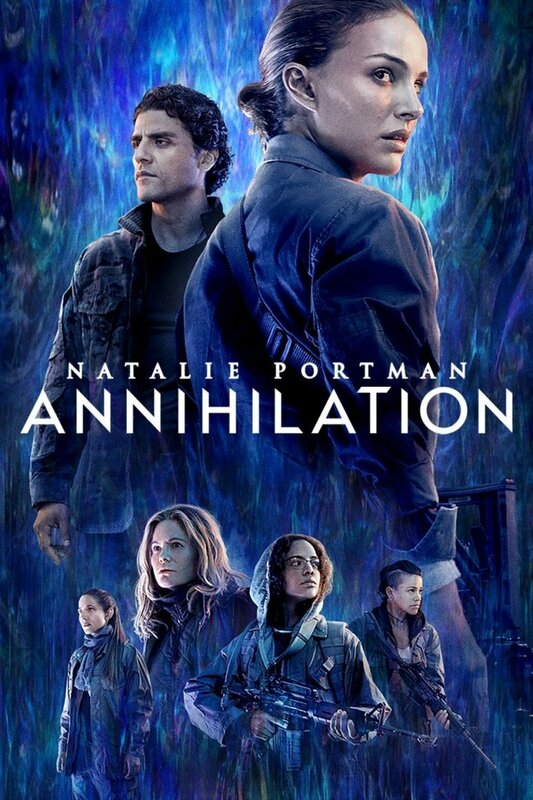 He knows how to make a twisted mindfuck movie with perfection. The Prestige is another one of movies directed by him telling a tale of two illusionists with a rivalry so intense that turns them into murders. Both men want to destroy each other’s life while they strive to create the biggest illusion anyone has ever seen. I have watched most of his movies, but this one somehow went under my radar. I hadn’t watched it until recently. Maybe, just maybe, you haven’t had a chance to watch this movie yet. 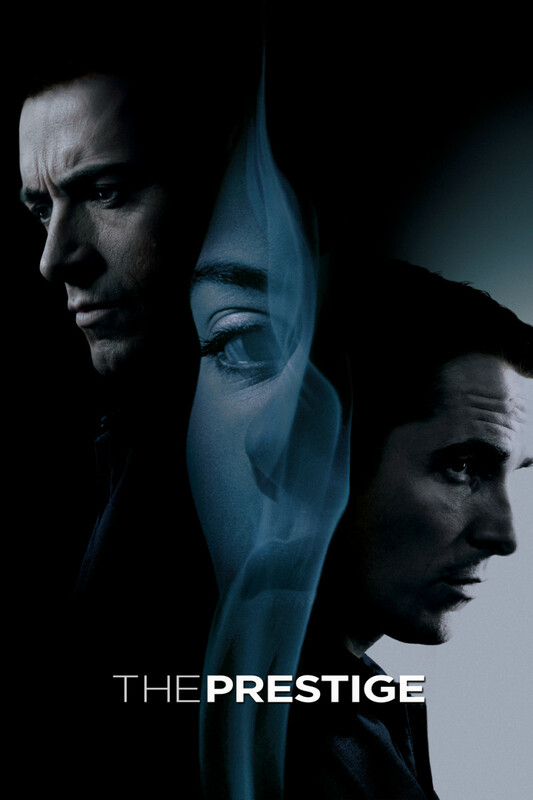 If you loved his other movies like Memento and Inception, you are also going to love The Prestige. What if you could travel back in time and get a chance to observe your past self from a distance? What could possibly happen? Wouldn’t your past self be afraid when you meet him? 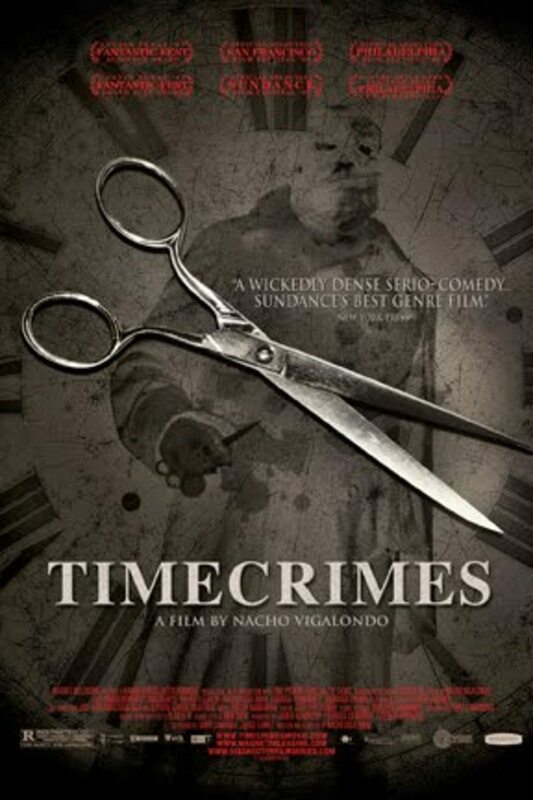 Directed by Nacho Vigalondo, Timecrimes proves that time travel can be nothing but disastrous. 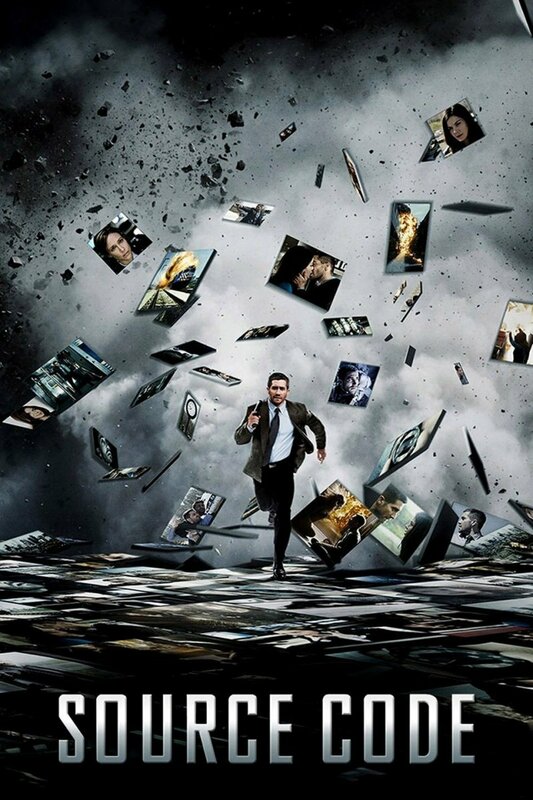 The plot revolves a man who finds a way to travel back in time nearly an hour. The first thing he comes across is himself, which leads to a series of disasters for him. Just like Memento, everything is confusing in beginning, but gets easier to comprehend as more information is fed to you bit by bit. Some good acting and an amazing attention to every detail makes Timecrimes one of the must watch movies like Memento. I am going to conclude this list with Timecrimes. Do you feel I should have included more movies in this list? I will gladly add your favorites to this list. Just leave a comment down below.